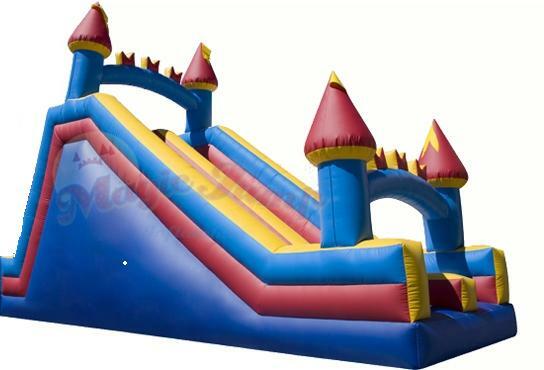 Laff-N-Grin provides inflatable slides to Hudson County residents guaranteed to make any party or event fun! Hudson County is the smallest county in New Jersey. It gets its name from the Hudson River, which is a part of the eastern border of the county. It is a part of the New York City Metropolitan Area and Jersey City is the county seat and largest city in the county.